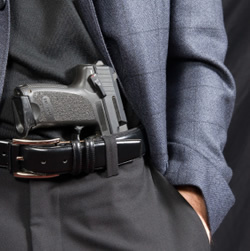 Are you looking for your Concealed Carry Weapons (CCW) Permit? Are you looking for training and information on firearms and their use? Do you want to be able to protect yourself and your loved ones? We offer a full range of courses to meet your personal needs. Give us a call, email ! You can find a list of our upcoming group classes here or let us know what works best for you. 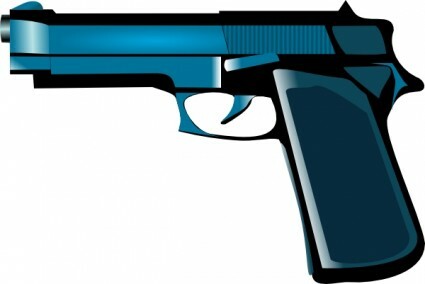 If you are looking for firearms training, we are your answer. Whether you are a new to firearms, a novice, or a seasoned gun user, we can enhance your knowledge, skill and accuracy. Teach you about firearms function, selection, care, storage and maintenance. 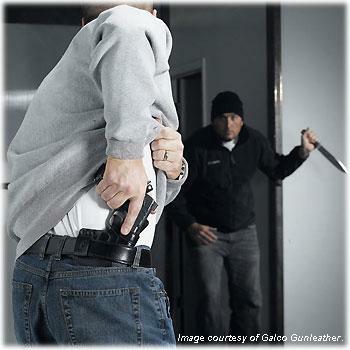 Train you to use your firearms safely and effectively. Meet the training requirements for a Concealed Carry Weapon (CCW) Permit in: Nevada, California (California Residents Only), Utah (CFP), Oregon, Florida and 30+ additional states. 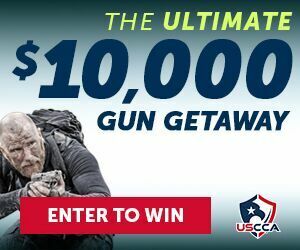 Improve your abilities and accuracy with your firearm. Train you in proper techniques for self defense in and outside your home. Meet your needs in the Reno area as well as outlying areas of Nevada and northern California. We offer group, private group and private 1-on-1 courses to meet your personal needs. Click the links below for more information, or give us a call or E-mail to answer your questions and meet your personal goals. Would you be prepared in this situation?